A presentation is more than a series of slides with interesting facts and graphics, it should have a message, start with a Problem statement, Propose a solution, Support with evidence and stories illustrating the process, and Conclude with the key points. Finish your presentation will a call to action. 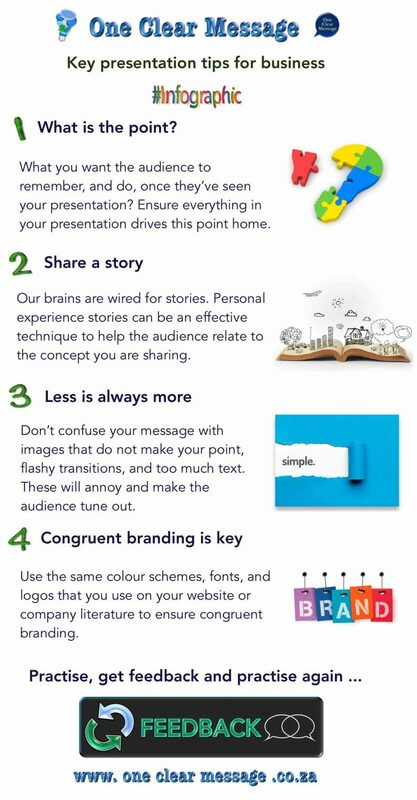 Use these presentation tips in the design of your presentation to engage your audience and make your message stick. One of the top tips – Have a point. 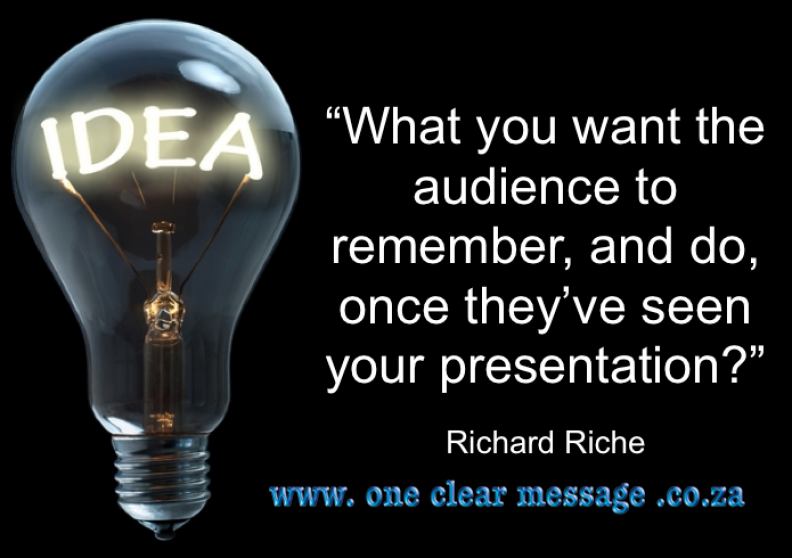 Look at what you want the audience to remember, and do, once they’ve seen your presentation. Ensure everything in your presentation drives this point home. Answer this key question for yourself, before you begin: “What will the audience get from my presentation?” People care more about themselves, most of the time, and what you can do for them. Make your presentation about them, not about you. 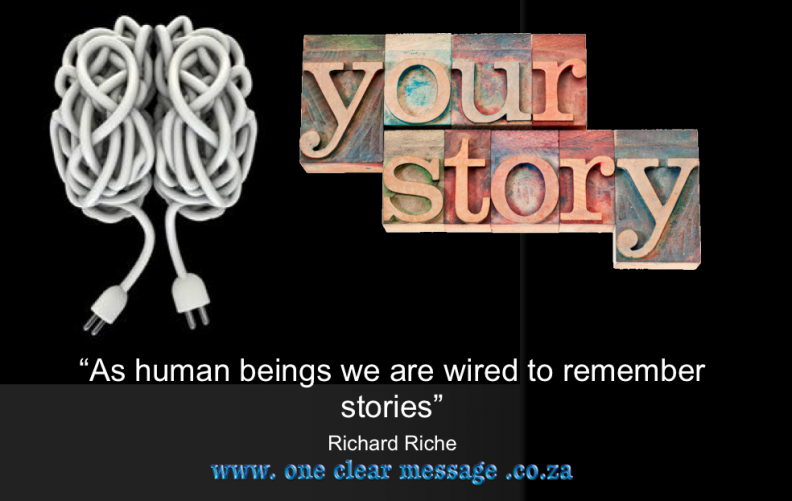 As human beings are wired to remember stories, we are all natural storytellers. We tell stories every day about the events and people in our day. Stories are a wonderful way to get a point across; especially if your narrative is clear and well structured. Your narrative should include a beginning middle, and end. 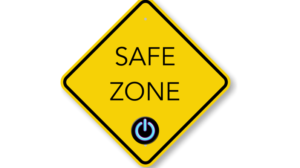 Personal experience stories can be an effective technique to help the audience relate to the concept you are sharing. Ensure you make it clear to people what you want them to understand and do. Don’t confuse your message with images that do not make your point, flashy transitions, and too much text. These will annoy and make the audience tune out. Use one image at a time to reinforce your points, each point should help to sell your idea. Research shows the average adult attention span is around 20 minutes. Keep your presentation short and to the point. If you need to talk for longer, break up your information into chunks, use stories to reinforce and explain concepts. Stories give the audience a break from information overload and clarify understanding. Don’t write everything you’re going to say on the slide, and avoid the trap of the lazy presenter, who uses the presentation as a crutch to avoid preparation. Reading slides to your audience will bore them; you may as well hand over a document and keep quiet. Your presentation should reinforce your brand’s image. Use the same colour schemes, fonts, and logos that you use on your website or company literature to ensure congruent branding. 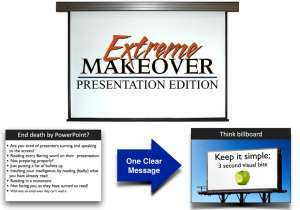 The presentation should be branded in line with any other advertising or marketing campaign policies. Your slides should augment or compliment what you say, rather than be what you say. Use images that reinforce your point. Great presentations are about our ability to capture the audience’s attention, imagination and touch them emotionally. 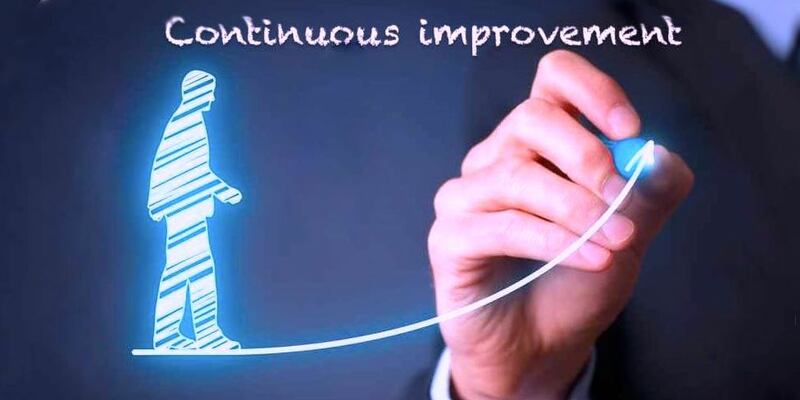 The slides should complement the speaker’s message, rather than be the presentation. The most effective presenters don’t read from a script but focus on the key points, speak from the heart and let the hand-outs deal with the specific and technical details. Sportsmen, musicians and actors spend hours practicing, and getting guidance of what works, for their moment in the spotlight, so should you! Know your timing; allow 1-2 minutes extra time for each ten minutes of talking for audience reaction. Use these Presentation tips to ensure your presentation makes your point and has a good pace and flow. 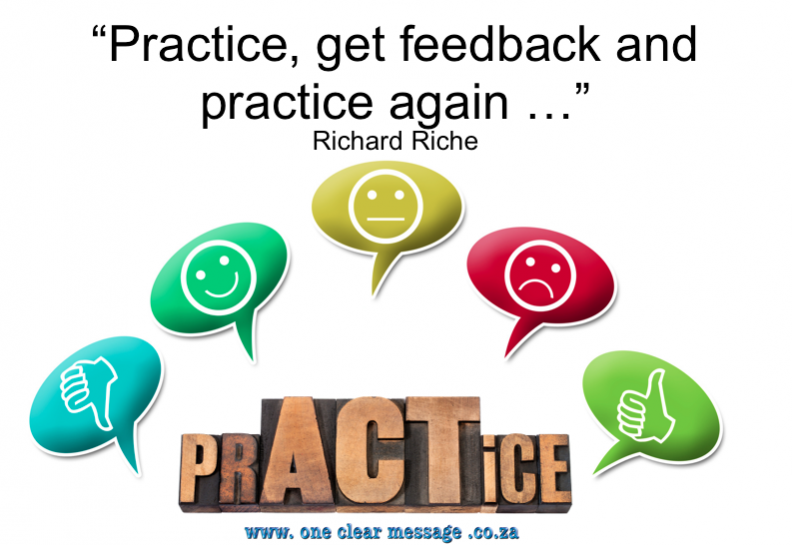 Practice and feedback will tell you. 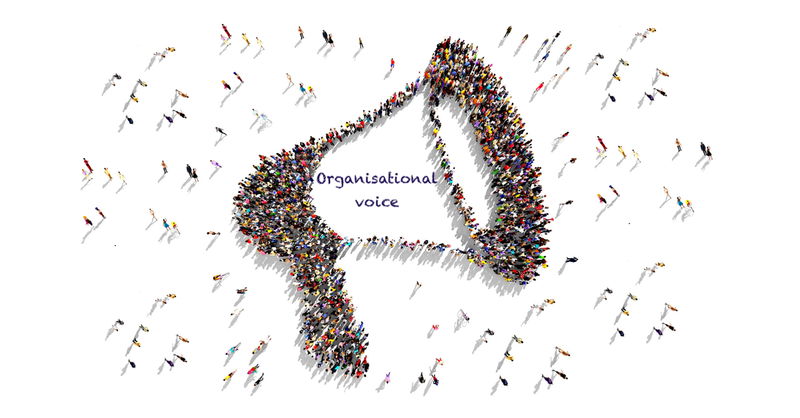 Video taping your presentation practice will enable you to put yourself in the audience’s shoes. It takes time to create and prepare a great presentation, don’t skimp to ensure that your audience isn’t wasting their time listening to you. 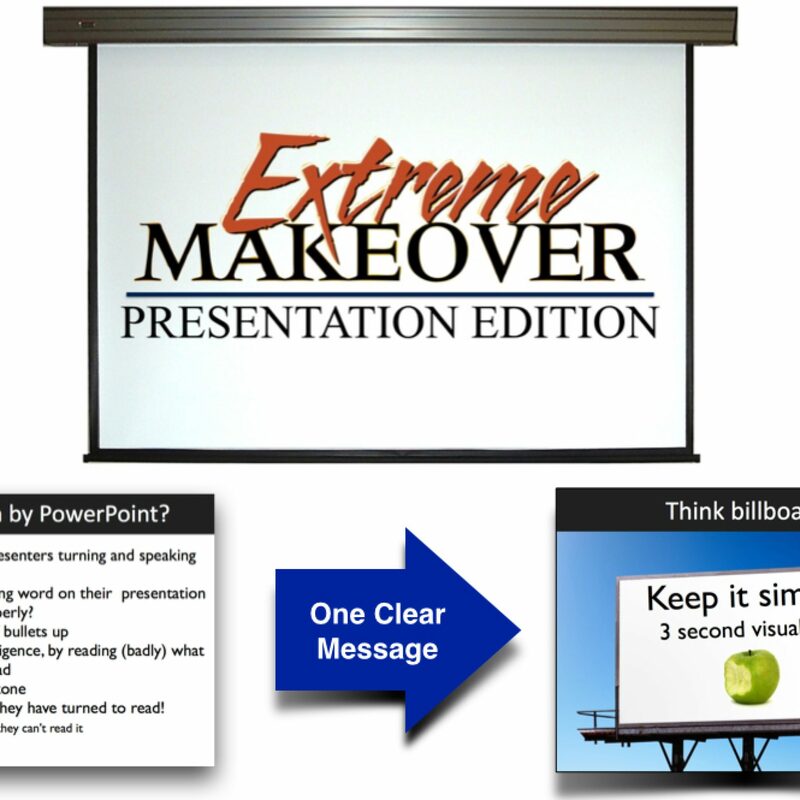 Top Presentation tips to engage your audience and make your message stick.